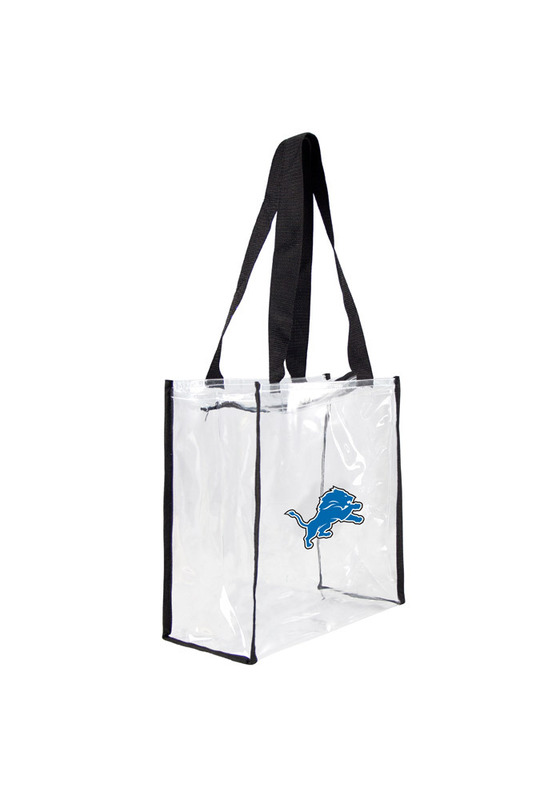 Represent your Lions pride with this Detroit Lions Gifts Stadium Approved 12 x 12 x 6 Clear Bag! It features a full color team logo and zippered top. Stadium approved size, so you'll be able to show your team spirit and carry everything you need, everywhere you go!